Before our commercial insulation contractors can replace the insulation in your commercial building, an initial assessment of your current situation will need to take so we can determine problem areas and the severity of the damage. This will directly affect how we choose to remove the insulation and clean up the space before replacing it. If our insulation replacement professionals feel that a different type of insulation than that which currently exists in the building would be a better option for replacement, they will communicate that to you and explain their reasoning behind it. 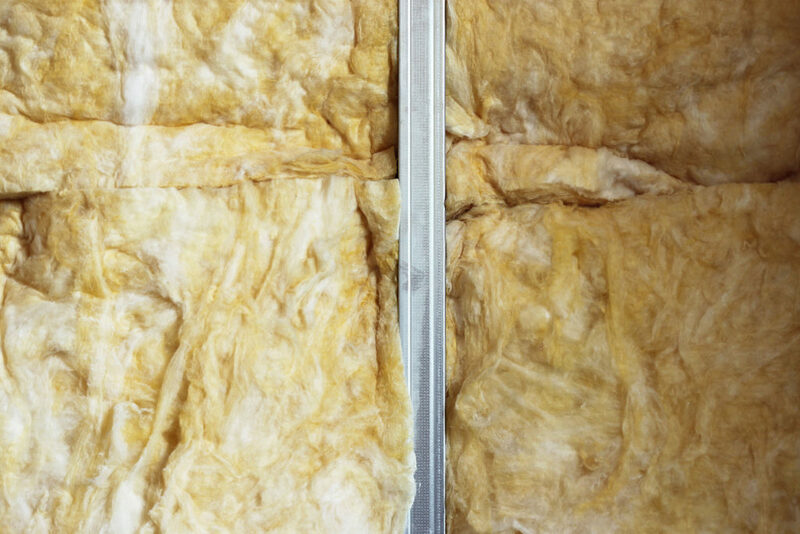 Sometimes the insulation initially installed into an Atlanta commercial building was either improperly installed or was not an adequate choice for your building according to its structure, the recommended R-Value, vapor barrier requirements and any other applicable local commercial building codes. If the current insulation in your Atlanta business fails to fall in line with one or more of these requirements, your building could be suffering air leaks from poor insulation, which can cause temperature fluctuation, moisture or condensation build-up, and even toxic mold or mildew growth. If there are any areas in your Atlanta commercial building’s insulation that suffer from problems like these, our professional replacement team is ready to identify them and step in to take care of the situation. If your Atlanta building has suffered more severe water damage or a pest infestation, Action Brothers of Atlanta is available to come in and facilitate the necessary insulation replacement. These cases in-particular will require our professional insulation contractor’s knowledge, expertise and experience so the replacement process can be effectively and efficiently accomplished. There’s a reason we are one of the top contractors in the Atlanta area and we would love to show you why! We Make the Replacement Process Easy for Atlanta Business Owners! A concern for many property owners during commercial insulation replacement is that the process will disrupt the functionality of the building and those operating within it, but at Action Brothers of Atlanta it’s a top priority for us to make sure we work around your schedule while still effectively meeting deadlines and completing the job in a safe and efficient manner. The replacement process can be complicated and messy, but our insulation contractors pledge to complete the job with the least disruption and upmost professionalism for a smooth, easy transition.